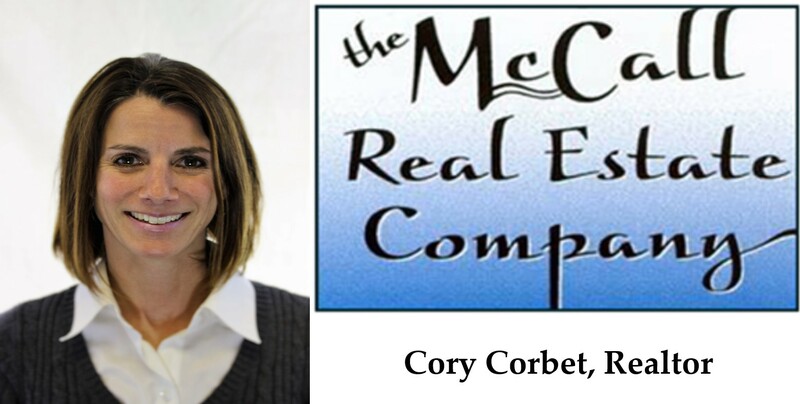 Whether buying or selling property in McCall, Cory Corbet will make your real estate journey a pleasant one through service, experience and care. People are her number one priority. Her passion for the West Central Mountains comes through in all aspects of real estate. 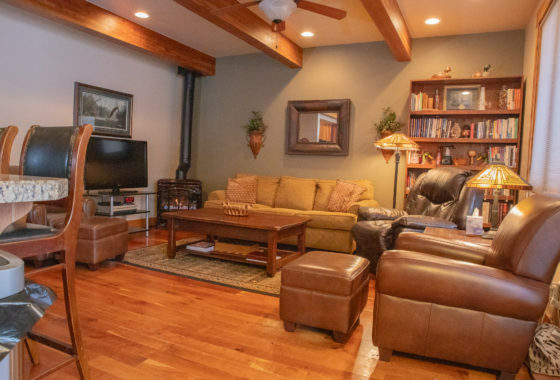 Whether your looking for a lake front home for water skiing, a vacation house to ride your snowmobile from, a ski in ski out condo or anything else McCall and the surrounding area has to offer, let her experience work for you. As a local Realtor for over 18 years, Cory is currently the President of the Mountain Central Association of Realtors. She is a graduate of the Idaho Realtors Leadership Academy for 2016 and has also completed her Graduate Realtor Institute.